What? Michiel Cornelissen is a designer based in the Netherlands who creates jewellery, homewares and electronic accessories. 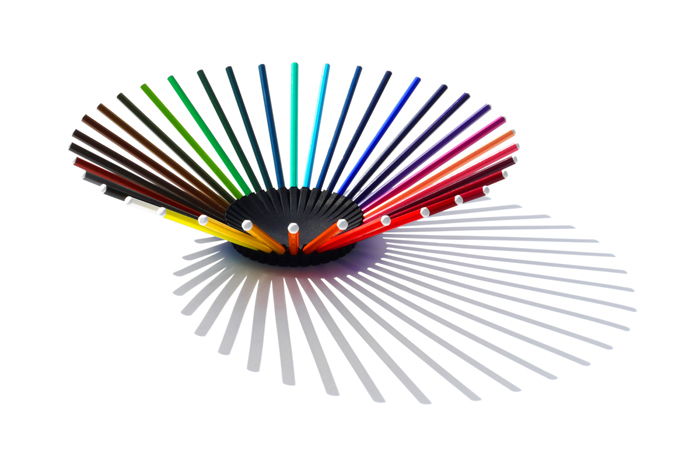 His creation, the “36 pencil bowl”, is simple, multi-functional and customisable. The bowl is available with or without pencil and starts from 29.00 € excluding VAT.